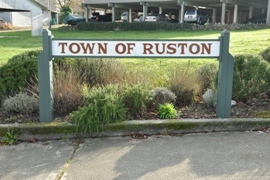 Ruston was reclassified as a city in 2012 and it is difficult to define the city boundaries of Ruston in relationship to the city of Tacoma. 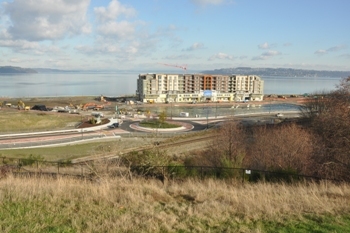 Ruston is surrounded on one side by Commencement Bay and the rest by the Tacoma. 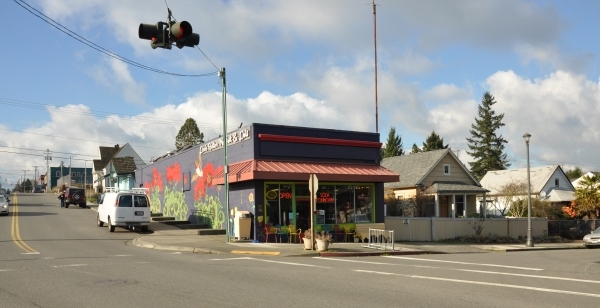 The landmark of the city was the copper smelting plant on the waterfront but the smokestack has been gone for years and a clean up has been in process for over 20 years. 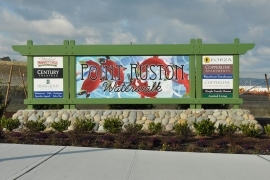 Point Ruston is a name given to a new housing for over 1000 residents joining this city. 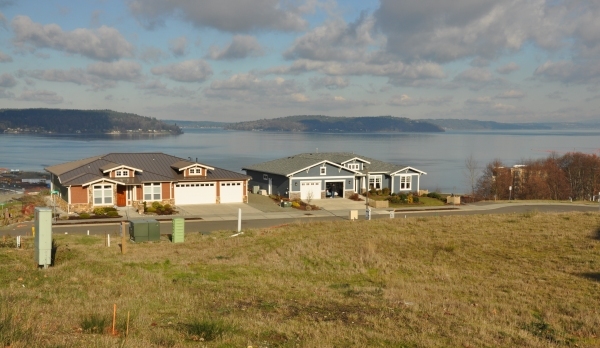 Ruston Way is notable for the highly rated restaurants with sound views and a 2 mile paved scenic walk for pedestrians to take in the awe-inspiring views of Puget Sound, fish off the pier or lounge in one of the seven parks. 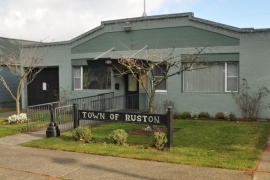 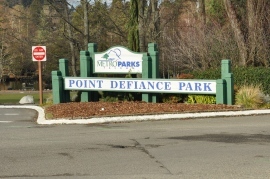 Ruston can expect further transformation as clients buy condos and new homes in the area of Point Ruston with convenience to Point Defiance and Tacoma and more shopping and amenities pop up around the new city.